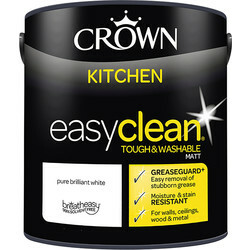 Browse the Toolstation range of emulsion paint and gloss paint suitable for rooms such as the bathroom or kitchen. 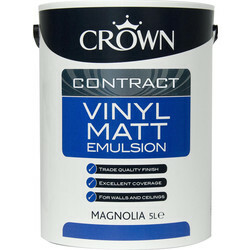 Choose emulsion paint for a water based with varying sheen and gloss paint for a high gloss finish, which contains oil and resin for dirt resistant, hardwearing colour. 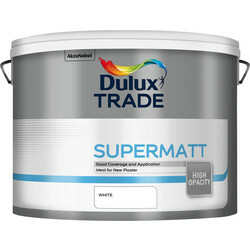 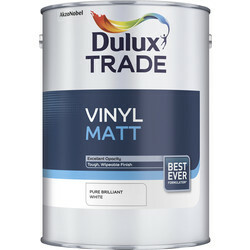 View ranges from well-known brands such as Dulux paint and the Dulux trade range, Crown paint, Leyland paint and Flag paint for guaranteed quality. Invest in the Dulux trade range for beautiful walls, consisting of Dulux trade vinyl matt paint, Dulux trade vinyl silk paint, Dulux trade diamond eggshell paint for a matt finish and Dulux trade satinwood paint for a subtle sheen. 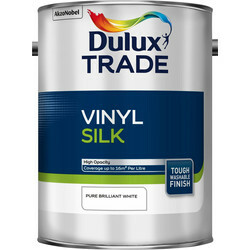 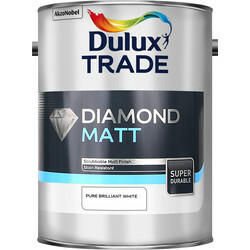 Choose from Dulux Trade quick dry satinwood paint for wood or metal or Dulux trade quick dry gloss paint for a high gloss system and more. 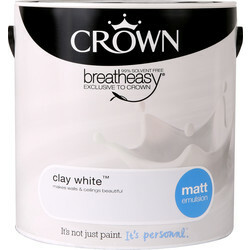 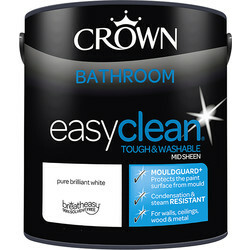 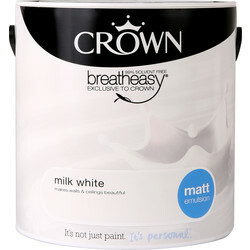 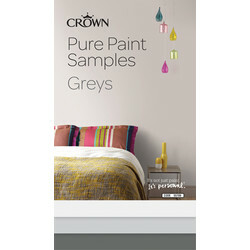 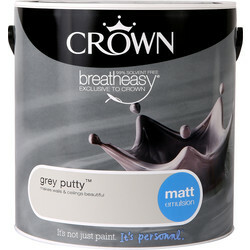 Crown Contract Quick Dry Satin paint creates a good quality satin sheen finish for interior, wood and metal surfaces and Crown Contract vinyl matt emulsion provides excellent coverage. 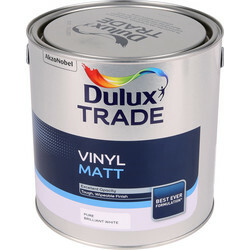 For paint suitable for all wood surfaces, consider Flag Trade one coat gloss paint. 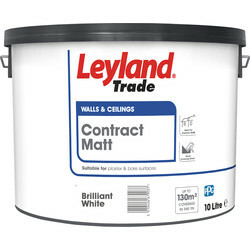 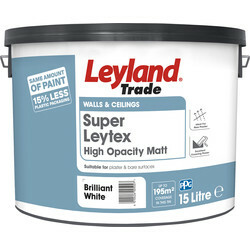 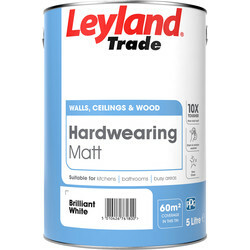 Find an array of Leyland paint finishes including the Leyland Trade fast drying water based satin paint with low odour properties or Leyland Trade eggshell acrylic paint. 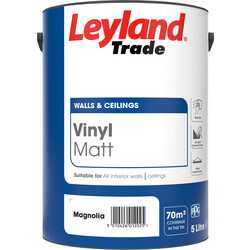 Alternatively, try Leyland Trade fast drying water based gloss paint with a non yellowing finish, Leyland Trade hardwearing matt paint for easy wash and moisture resistance or Leyland Trade vinyl silk emulsion paint for dirt resistance. 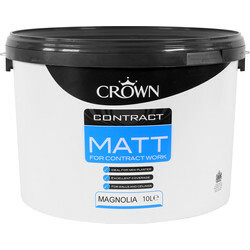 Purchase online and spend over £10 for free delivery or click and collect from your nearest Toolstation branch.